The Four Gifts of the King is a story of salvation and hope told through an adventure that stirs the imagination and speaks to the soul. When Sam Roberts learns he is dying, he is faced with a decision that will determine his legacy and alter forever the destinies of his four adult children. With his lifelong friend Walter at his side, Sam writes his last words to his children. His legacy would come not through money or power, but through a parable. Sam takes his children and readers alike on the breathtaking adventure of Steward of Aiden Glenn and his quest to find the King and learn the purpose for his life. The Four Gifts of the King is a saga of truth and deception, of trust and love, of courage and victory, and of faith. At its heart is the importance of family and coming home to the values that shape adults from children. 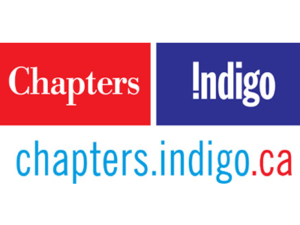 It calls readers to consider their own legacy. It’s a parable that changed the lives of Sam’s children forever, as it changes the lives of all who read it. The Four Gifts of the King is a story of salvation and hope told through an adventure that stirs the imagination and speaks to the soul. 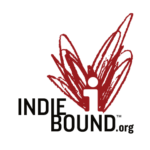 When Sam Roberts learns he is dying, he is faced with a decision that will determine his legacy and alter forever the destinies of his four adult children. With his lifelong friend Walter at his side, Sam writes his last words to his children. His legacy would come not through money or power, but through a parable. Sam takes his children and readers alike on the breathtaking adventure of Steward of Aiden Glenn and his quest to find the King and learn the purpose for his life. The Four Gifts of the King is a saga of truth and deception, of trust and love, of courage and victory, and of faith. At its heart is the importance of family and coming home to the values that shape adults from children. It calls readers to consider their own legacy. It’s a parable that changed the lives of Sam’s children forever, as it changes the lives of all who read it. A powerful gripping novel. Rodin weaves together a moving account of parental hope and disappointment with a mythical story about the struggle between good and evil in a way that is convincing, moving and illuminating. Highly recommended. 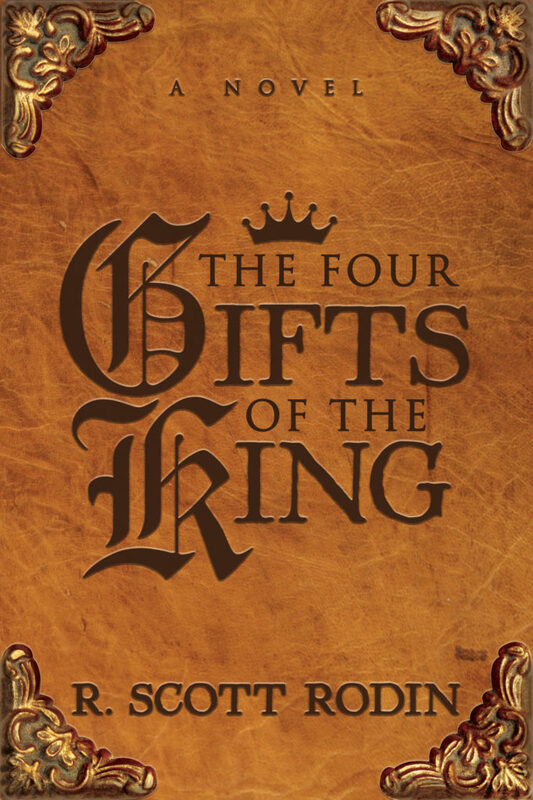 The Four Gifts of the King takes the reader on a clever voyage with twists and turns that capture the imagination, all the while reminding us of those experiences that are meaningful for a happy, healthy and useful life. 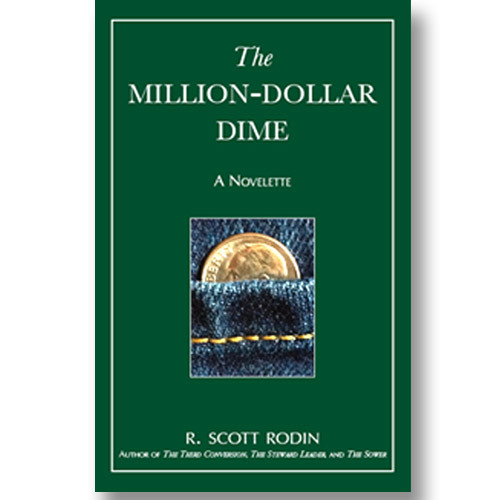 Scott Rodin is a masterful writer in how he weaves this story to its memorable conclusion. I give you the greatest compliment an author can receive: Your book moved me to look at my life, my ambitions, and my following Christ. I am touched by the challenge in your book to look at my life as a steward and reexamine my priorities and life goals. You have given the world a great gift. I will be buying it for many in the future. But first I will order copies for my son and daughter. I found this book at a point in my life where I was looking for answers to the meatier questions those in their early 20's often start asking. The Four Gifts delivered, and ultimately shaped the perspective I have today, ~10 years later. Ultimately, to me The Four Gifts is a reminder to focus on the things that matter most: family, your relationship with The Big Guy and being a good steward of earth and its inhabitants while living in this world. A must read! What a wonderful book! I found myself captivated by the story, alternately in tears and with a smile on my face as I followed both the story of Steward of Aiden Glenn and the Roberts children. I was convicted, challenged, and encouraged, as well as delighted by the way the story communicates the essential dimensions of our faith so creatively and movingly. Anyone who reads it will come away with a new sense of, and commitment to holistic and genuine Christian stewardship. I felt my heart strings being played by a virtuoso artist. The pain of reading through the many regrets of the heirs was a great release, and I was greatly encouraged that in spite of many whispers to the contrary I made a good choice and turned away from the wide path and took the harder path. I feel a great need to wear the fine bracelets Reed received. I used to desire the heavy cuffs and chains of gold. Thank you for your fine gift to the kingdom. Your book served as a very good pair of magic glasses for your readers to see God’s view of the materialist, the people climbing ever higher on the mountain etc. That was a great literary device for showing the contrast between what the world portrays as progress and true spiritual reality. Dunston’s glasses worked for me as one of the most powerful truths against the cultural gods we pursue. Well done. From the beginning, this beautiful parable held my attention tightly. 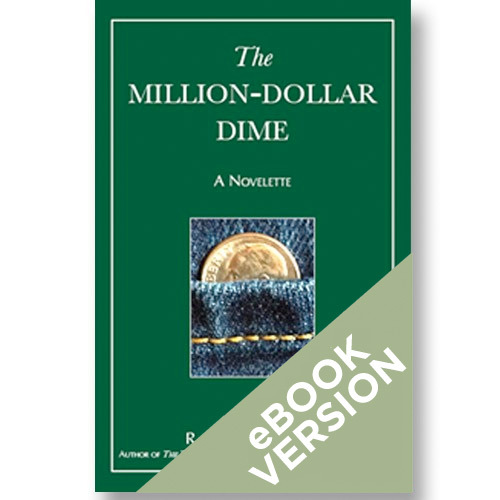 Author Rodin masterfully gives us a story of incredible gifts that were not only life changing for the characters in the book, but life changing for me as a reader. There is only one way to receive the blessings in this book…buy it, read it, read it again and pass it along to someone you love.